Why isn't ContactMonkey's BCC to Salesforce working? Do you see the BCC to Salesforce button in Outlook like in the picture below when composing a new email? If not, make sure that Email to Salesforce is enabled for your organization. It's easy to find out if it is enabled. At the top of any Salesforce page, click the down arrow next to your name. From the menu under your name, select Setup or My Settings—whichever one appears. From the left side of the page, select Email | My Email to Salesforce. Do you see your Email to Salesforce Address? If not, please ask your Salesforce Administrator to enable it. You can send them this help article. If it is enabled, go to step 2. If Email to Salesforce is enabled, but you're still unable to Bcc emails to Salesforce using ContactMonkey, ask your Salesforce Administrator to check your Salesforce Profile. They should tick "View Setup and Configuration". Once this is done go to your ContactMonkey Settings page, Sign out of Salesforce, then on the same Settings page, click on Connect with Salesforce. Once you're signed back in, on the same Settings page click on Refresh Salesforce Cache. Bcc should now become an option. If not please go to step 3. If you clicked Setup, select Email Administration | Email to Salesforce. If you clicked My Settings, select Email | My Email to Salesforce. It's recommended to uncheck "Advanced Email Security Settings". Once this is done go to your ContactMonkey Settings page, Sign out of Salesforce, then on the same Settings page, click on Connect with Salesforce. Once you're signed back in, on the same Settings page click on Refresh Salesforce Cache. Bcc should now become an option. 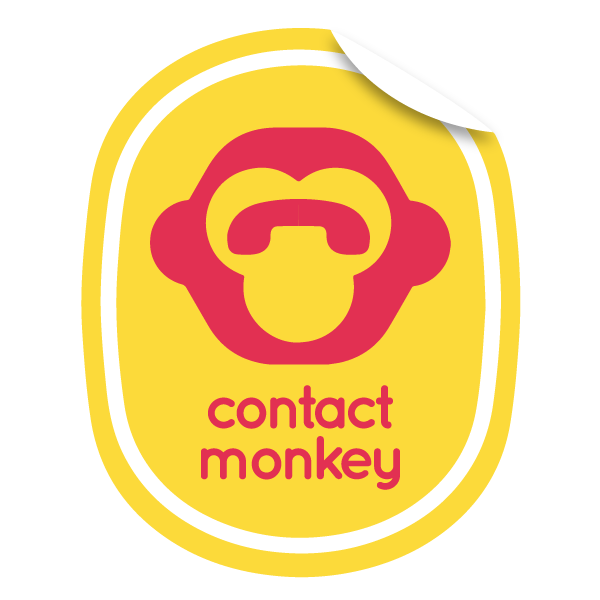 If you're still having problems please write to us at support@contactmonkey.com. We're here to help! Open your Chrome Settings on the top right hand side of your browser. Select History from the left hand sidebar. Make sure the following options are ticked, Browsing history, Download history, Cookies and other site plugin data, Cached images and files. Select The beginning of time. On the bottom right now click Clear browsing data. Now close and reopen Gmail and sign into your Gmail from the ContactMonkey sidebar, refresh Chrome and now sign into your Salesforce account also in the ContactMonkey sidebar. Finally open a new email and ensure Bcc is selected in the toolbar above your mail before sending. If successful you will receive a confirmation email from support@salesforce.com and now you're good to go! How to format a .CSV for Mail Merge. ContactMonkey failed to connect, the sidebar is blank or down for maintenance?